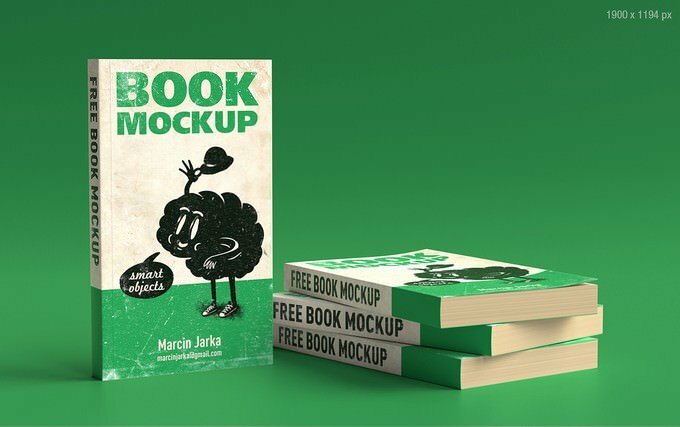 Are you looking for book cover mockups for your upcoming book design presentation? 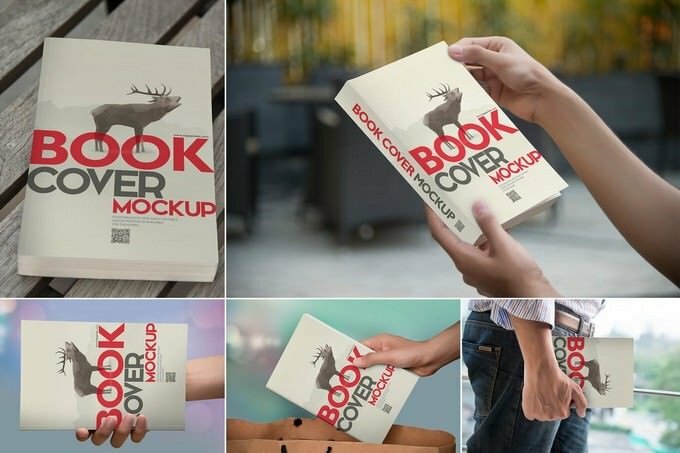 Here is a collection of some of the best book cover mockups to attract more readers. 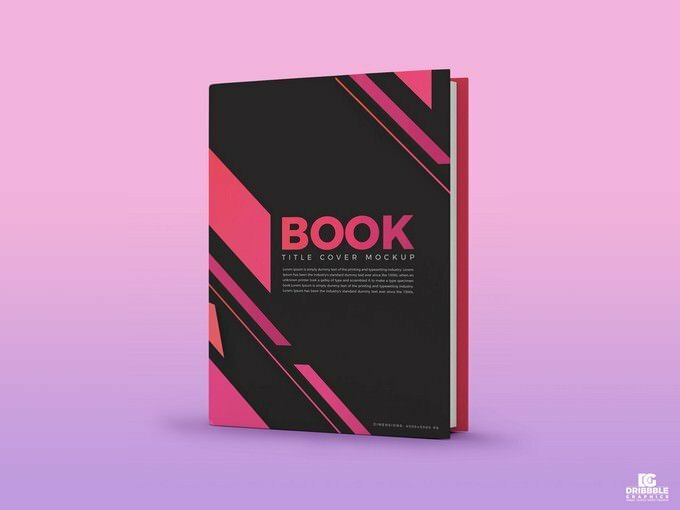 No matter what mood in you are, books are always something to motivate us. 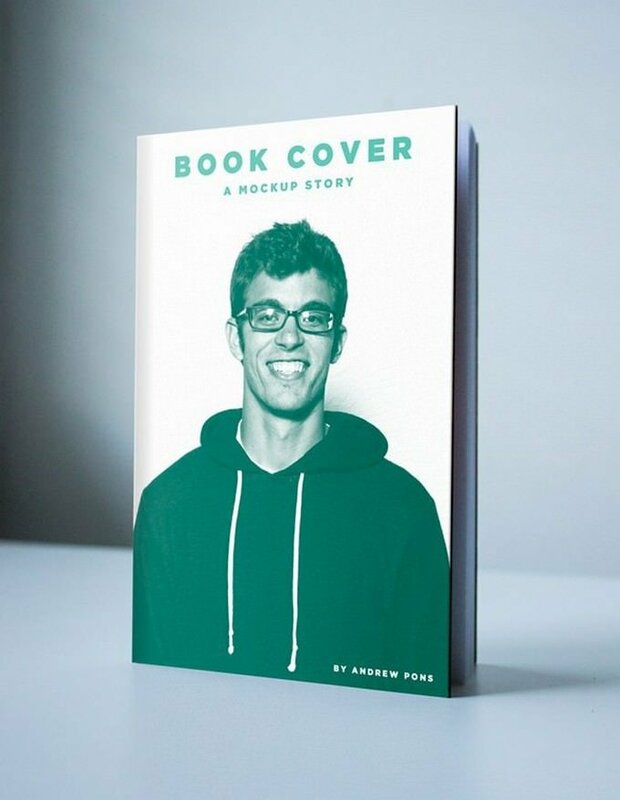 If you’re publisher and your book need to be sold in a market, without an attractive and purposeful book cover designs you can’t sell effectively. 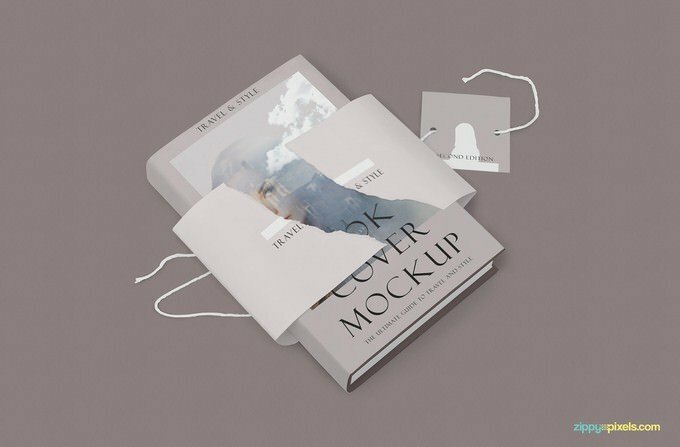 Using book cover mockups will enhance the beauty of your book. 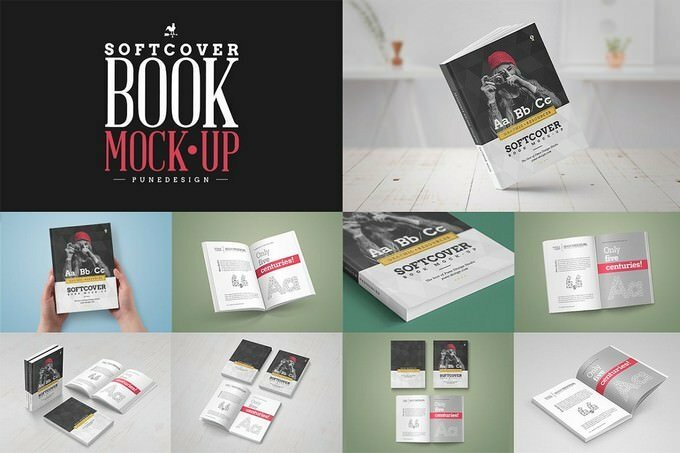 So, see this list and download the best book cover mockup that fits your style. 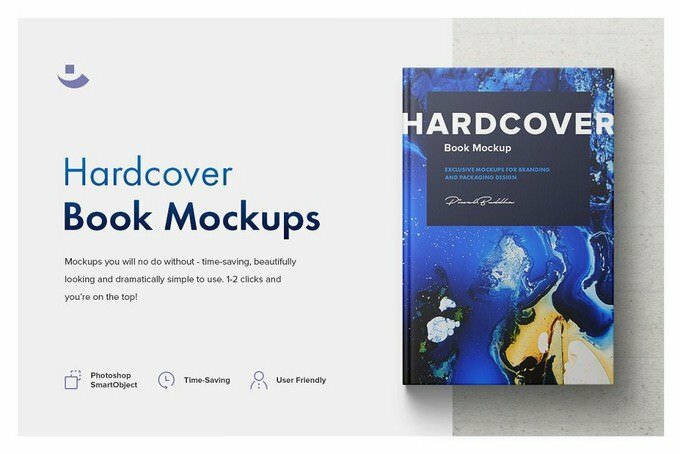 Today, we’re having a gathering of best book cover mockups for publisher, In this rundown of best book cover mockups, you will discover diverse styles of showing your book cover design utilizing distinctive templates. 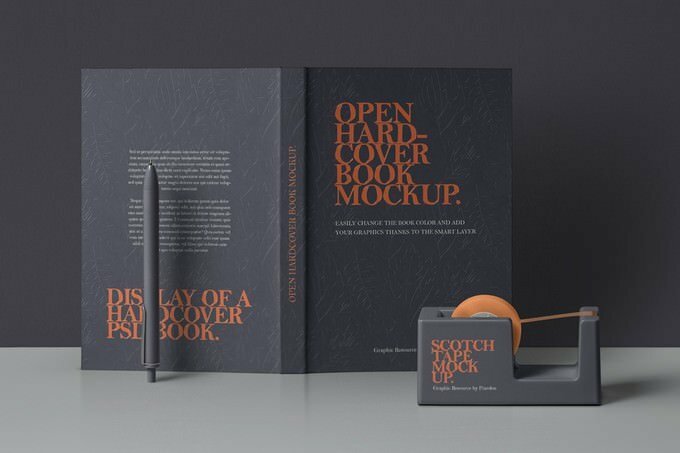 Just before you present your book cover, ensure clients will be impressed with the best book cover mockup you’ll discover in this rundown. 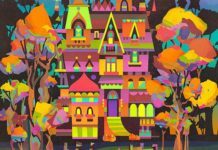 Look at and appreciate! 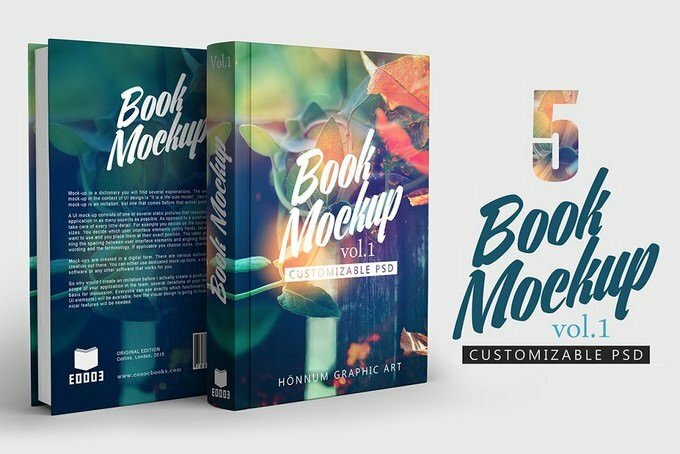 The book cover mockup templates in this collection come with a front and back cover design featuring pen and tape designs. 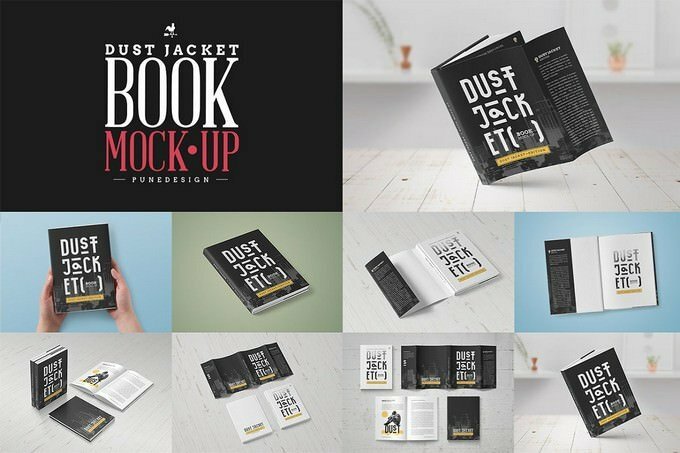 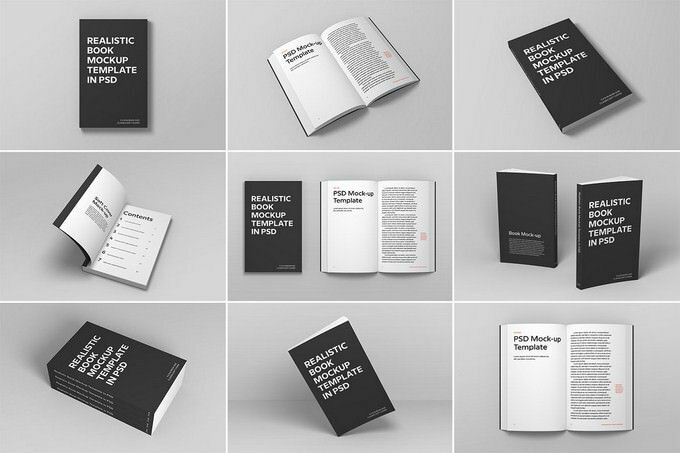 Using this template you can showcase your book design in style. 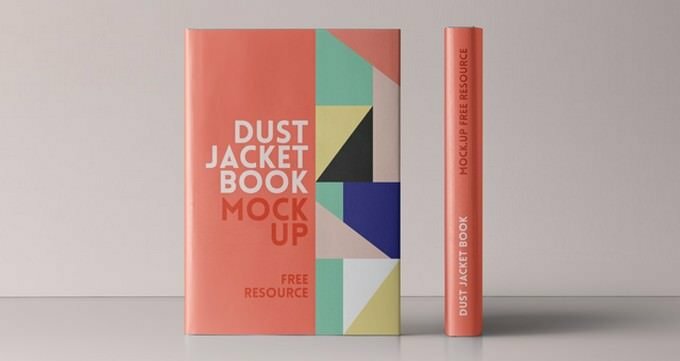 You can easily add your own graphics with the smart layers. 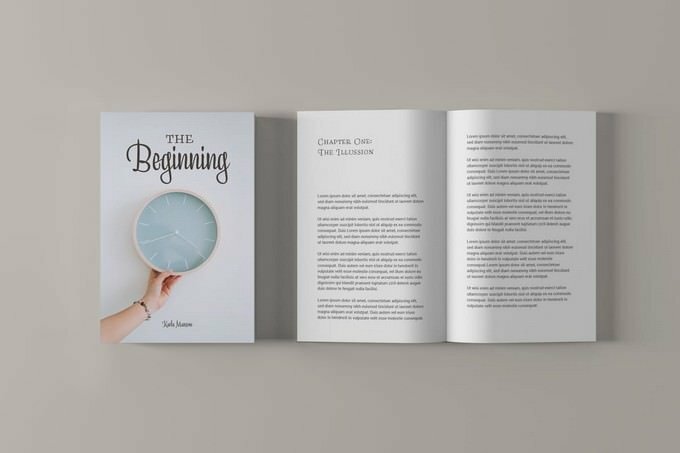 Here is a set of 5 Book Mockup ideal for an excellent presentation of a book in a matter of minutes, only a few clicks are required to change the design of the book, you can change the design of the book cover, back cover, spine or endpaper, background and shadows. 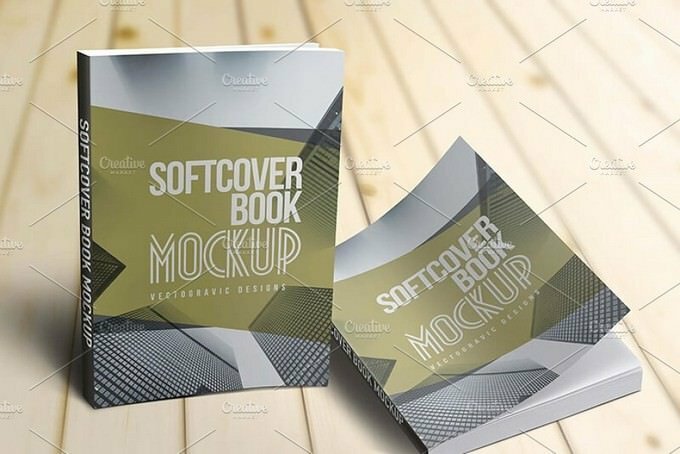 If you want to showcase your book design on Book online marketplace or graphic presentations, then this book cover mockup came handy. 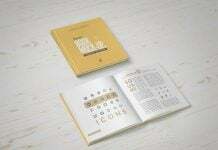 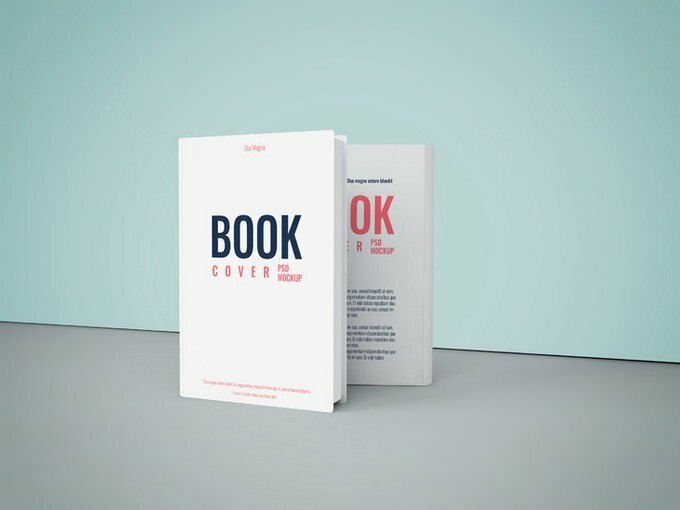 This is simple and beautiful mockup template is perfect solution for presenting your brand book cover designs. 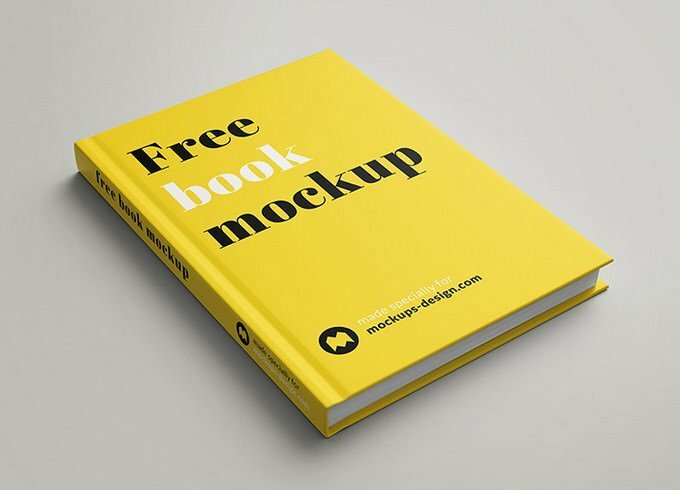 This free Book Cover Mockup came with a smart layer which can make every amendment easy for you without struggling hard to get your concerns. 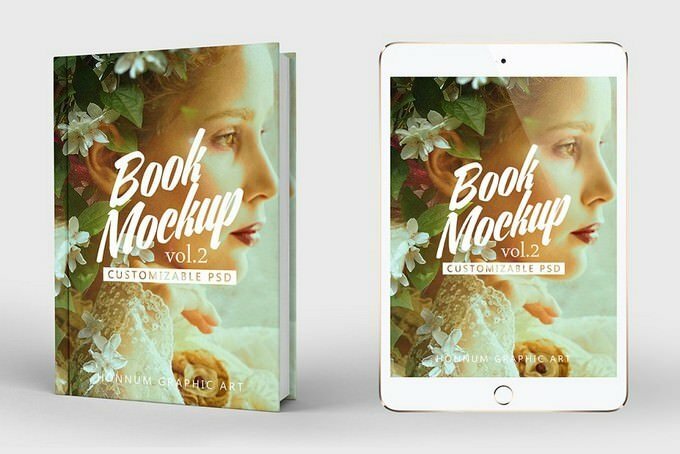 Professional book cover mockups to display your book cover designs in a breathtakingly gorgeous way. 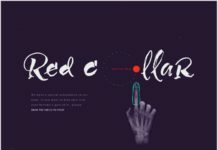 Simply use smart object feature to add your design, scale it as per your requirement and present with realistic shadows and effects. 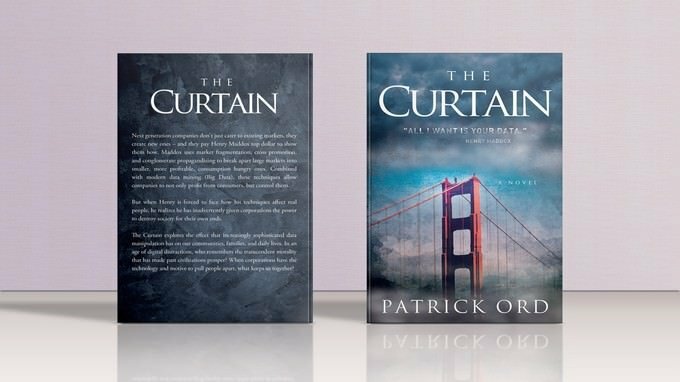 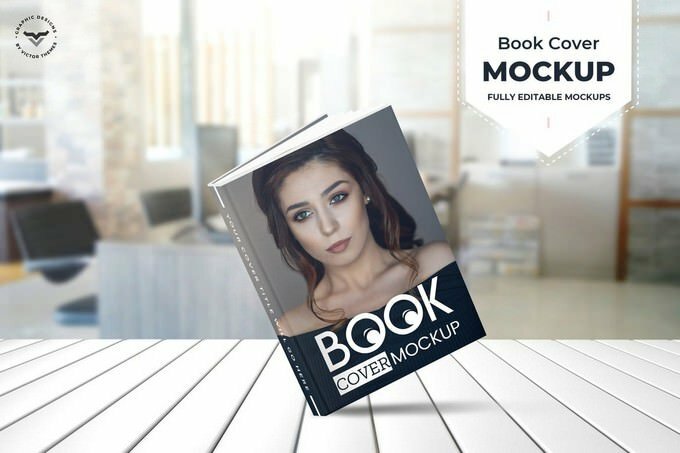 Fully Customizable free book cover mockup scene that will present your creations in an amazingly breathtaking style. 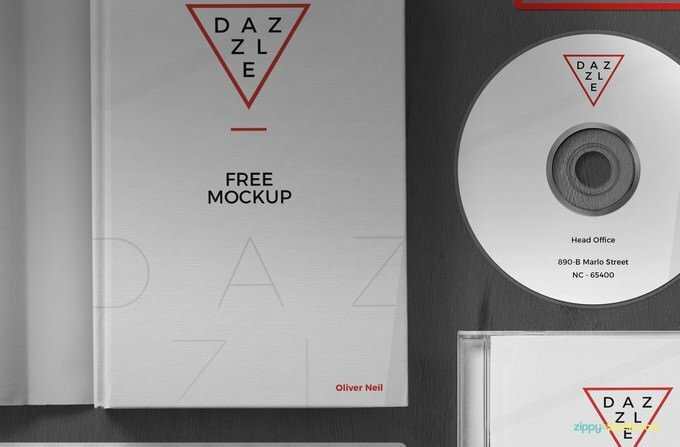 This PSD mockup scene offers a variety of products to display your designs. 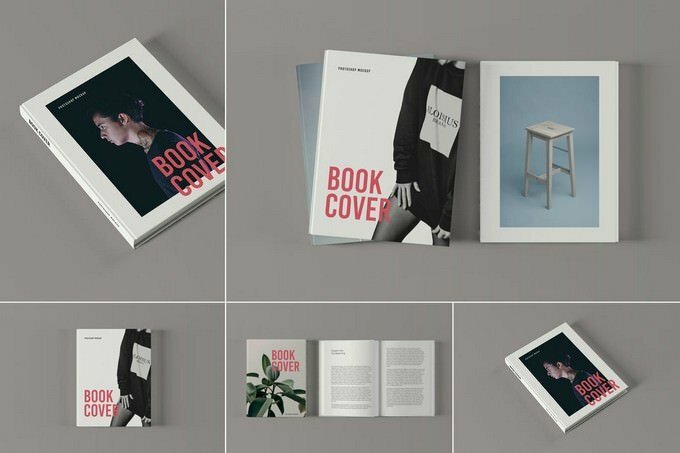 Present your book cover designs with this photorealistic and professional book cover mockups. 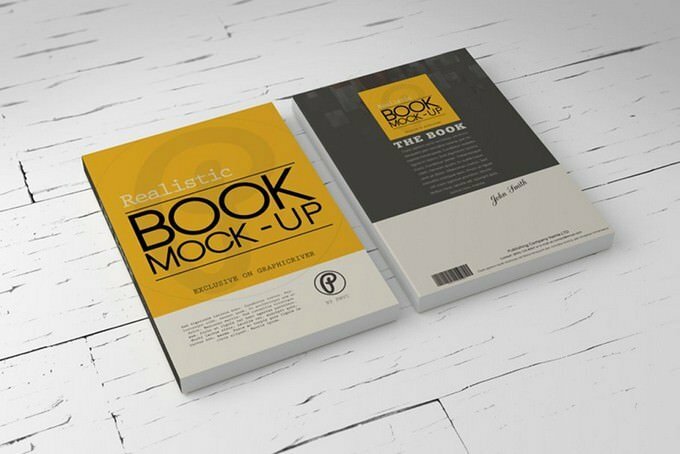 Available in PSD Photoshop format with smart-object feature to help you place your own design within seconds. 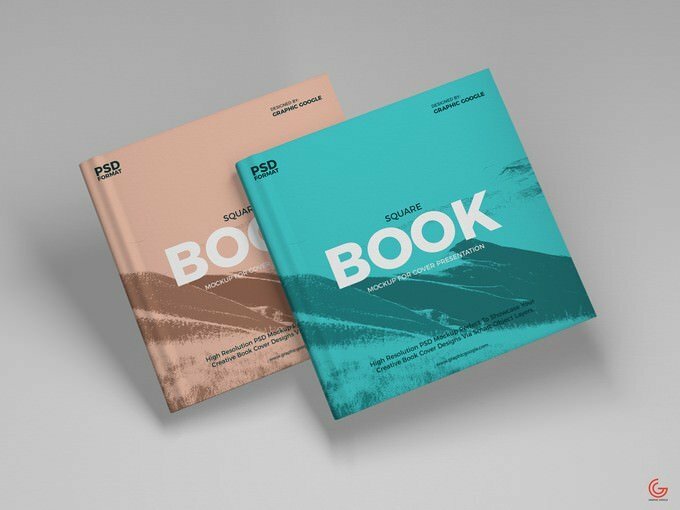 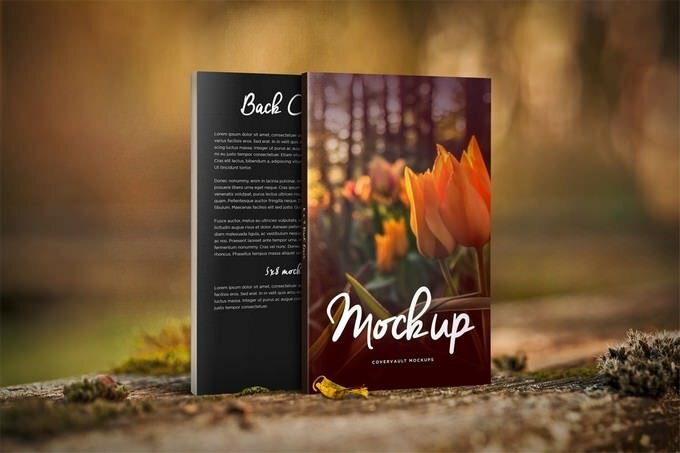 5 Book Mockup Vol 2 gives an excellent presentation of a book in a matter of minutes, only a few clicks are required to change the design of the book, you can change the design of the book cover, back cover, spine or endpaper, background and shadows. 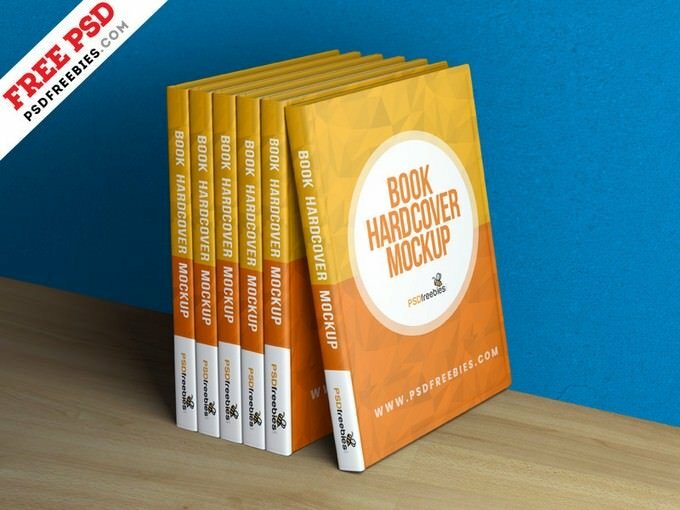 This item consists of 4 different photorealistic book cover mockups to present your book cover design professionally. 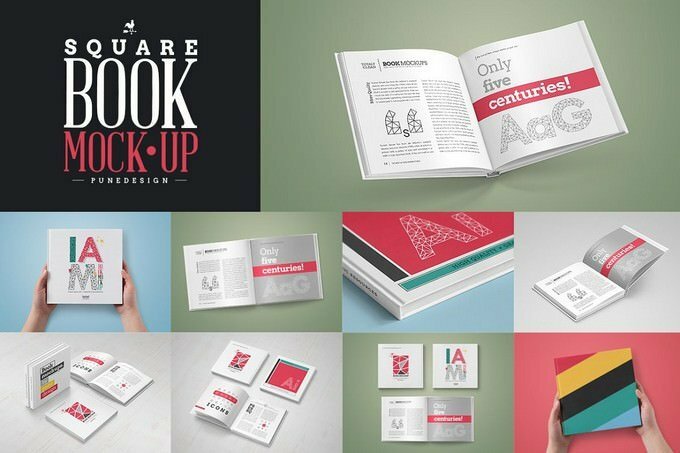 Available in PSD Photoshop format with smart-object features to help you replace the current designs with your own within seconds. 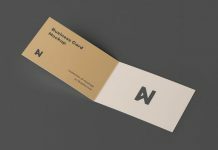 All elements in this mockup are fully editable and you can get the desire presentation via smart-object layer. 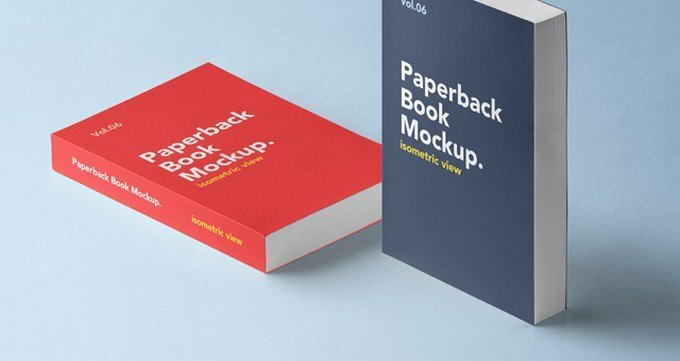 A clean isometric paperback psd book mockup. 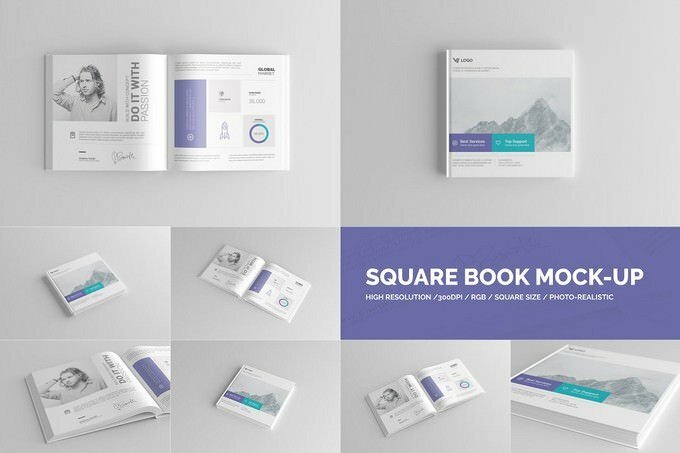 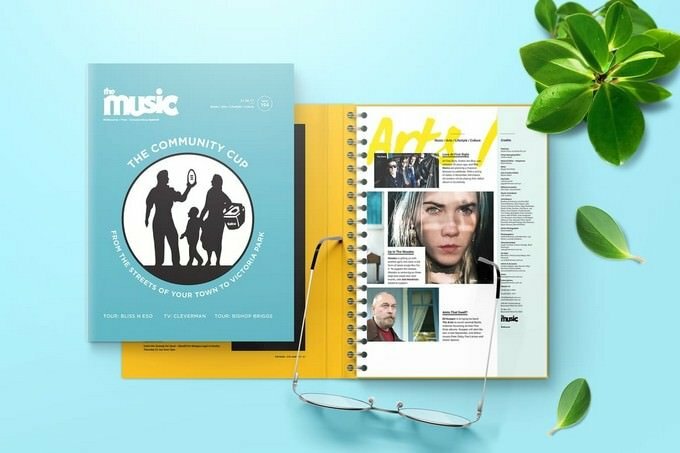 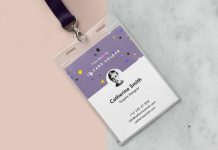 You can showcase and add your print designs with ease thanks to the smart layers. 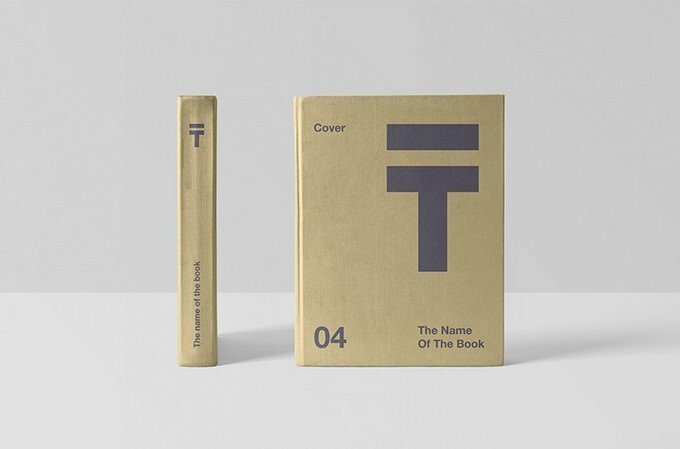 5 x 8 Paperback Book mockup “Nature Things” with a 0.50 spine showing the front and back of book cover.